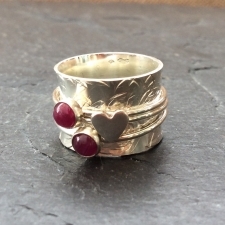 Lovingly hand crafted in my studio in Mid Wales, my collection is inspired by all that is around me. 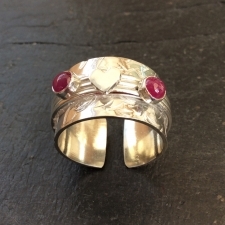 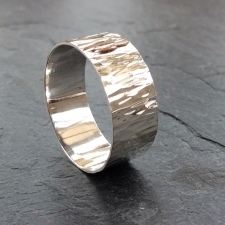 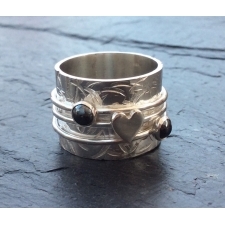 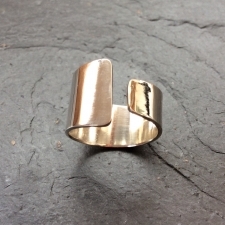 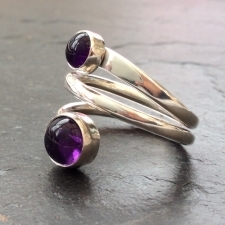 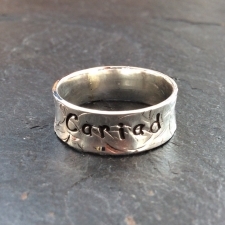 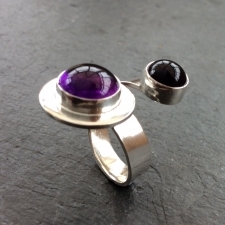 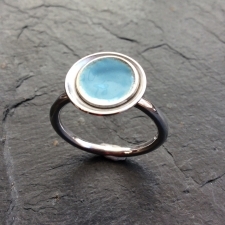 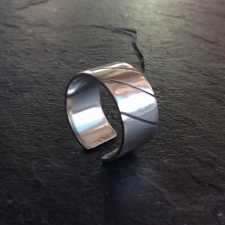 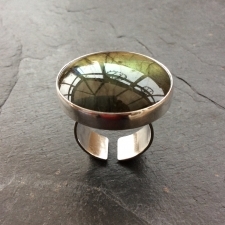 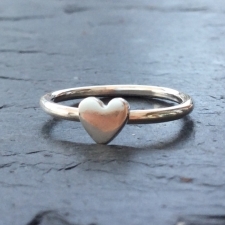 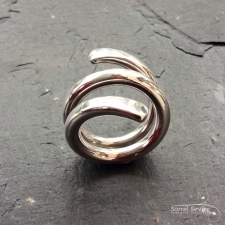 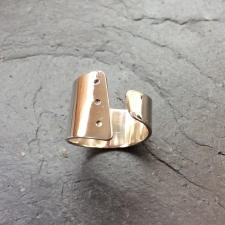 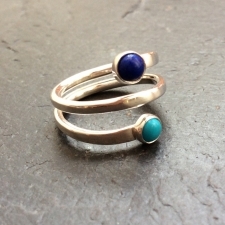 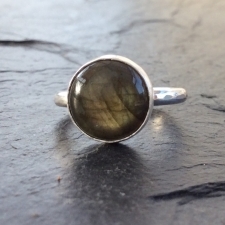 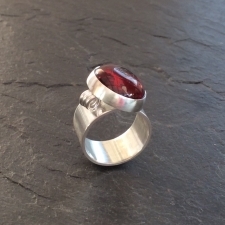 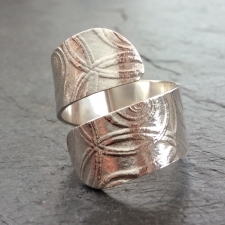 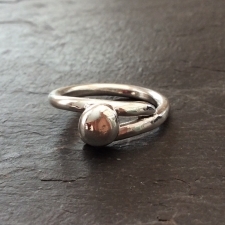 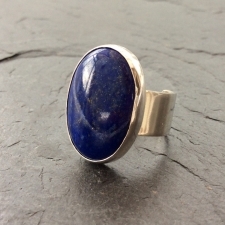 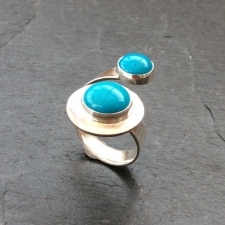 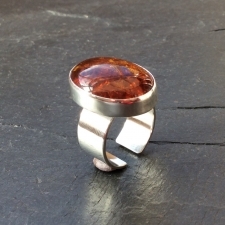 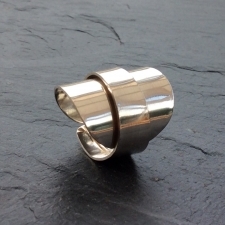 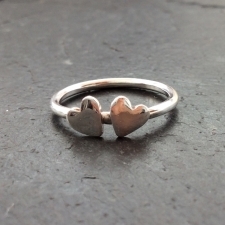 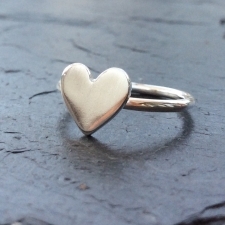 I love working with Sterling Silver, regularly taking on bespoke commissions for such pieces. 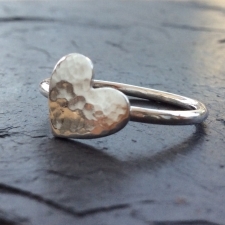 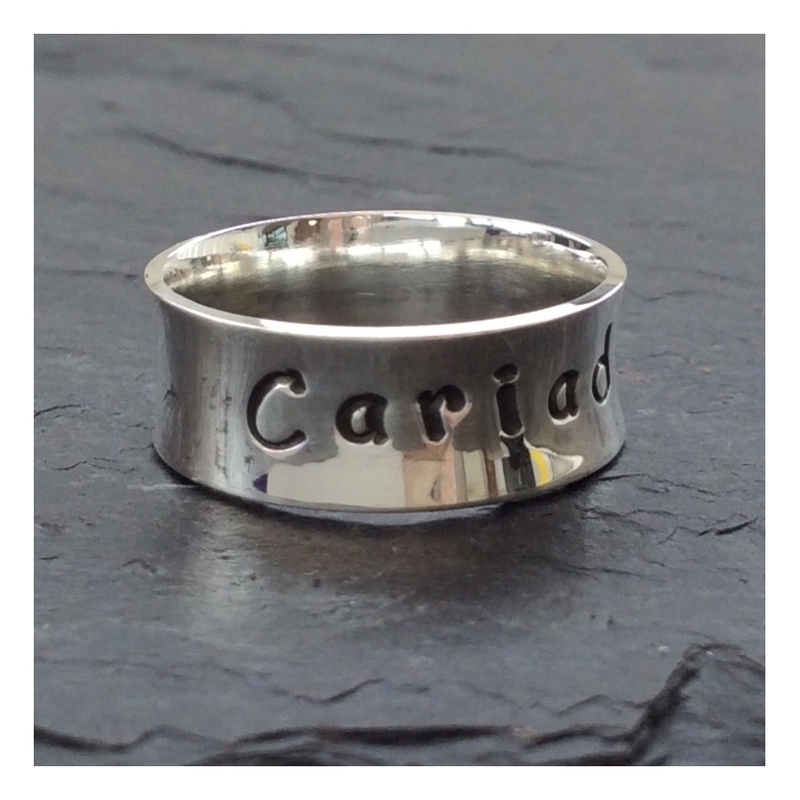 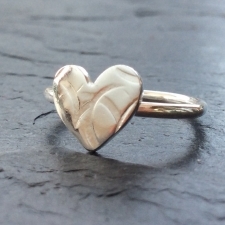 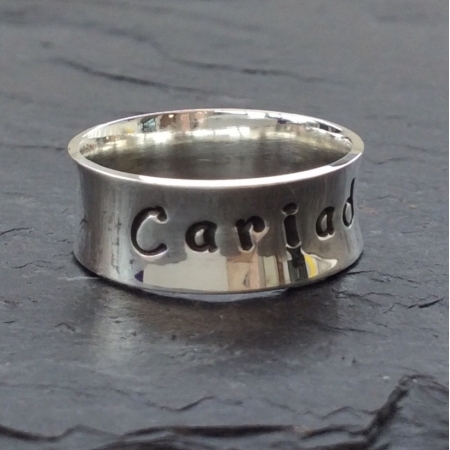 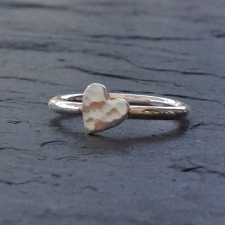 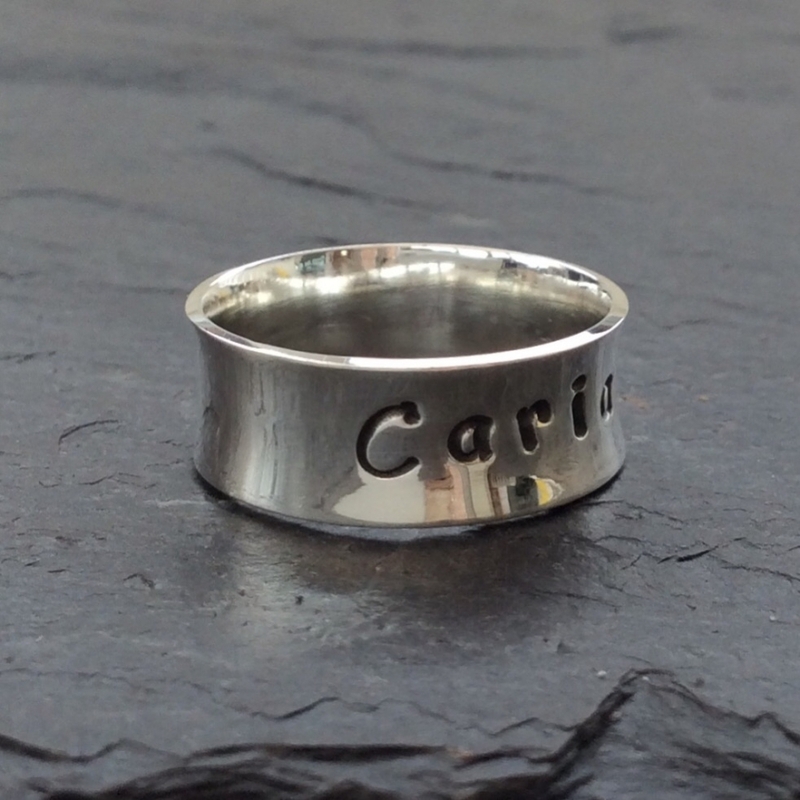 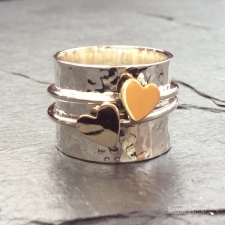 I enjoy creating unique keepsakes in my personalised silver finger, hand and paw print jewellery, as well as vibrantly colourful semi-precious and costume pieces for all occasions. 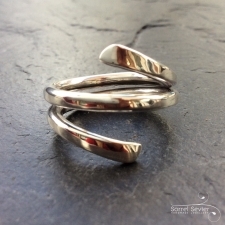 Sorrel Sevier Handmade Jewellery © 2018.